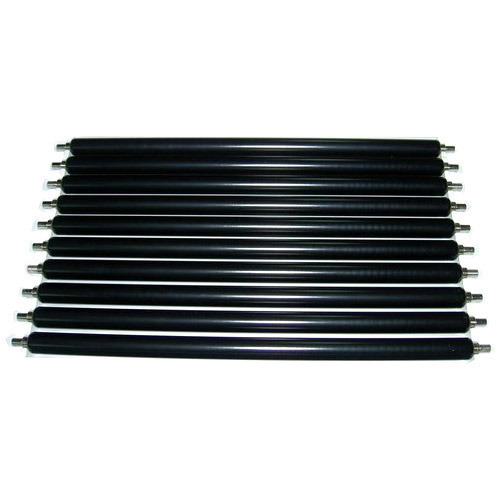 Our range of products include magnetic rollers for copier machine. We are reputed enterprises in this industry, offering a wide gamut of Magnetic Rollers for Copier Machine which available in various specifications. These products are manufactured using optimum grade raw material and sophisticated technology in sync with international standards at the vendor's end. In addition to this, widely used for a wide range of applications in various sectors and are examined under the inspection of quality controllers before delivery to ensure the premium quality. Looking for “Magnetic Rollers for Copier Machine”?